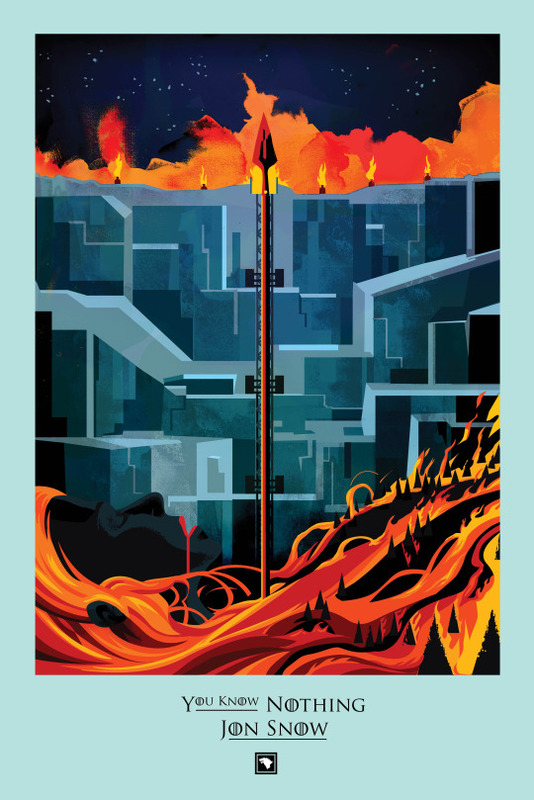 In light of the "Game of Thrones" season six finale, playing Sunday at 9 pm Eastern Time on HBO, one Imgur user decided to collect up every official "Game of Thrones" poster from every single episode. 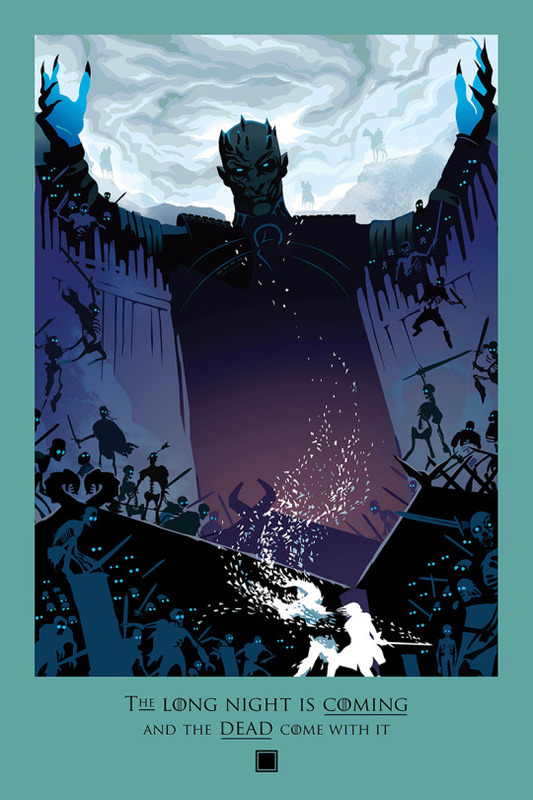 In case you were not aware, HBO produces a full-size poster for every episode, and the posters are seriously awesome. 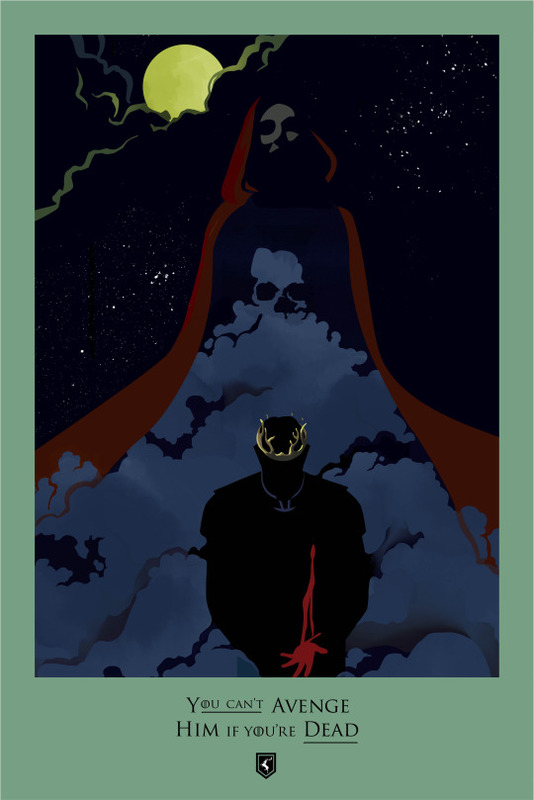 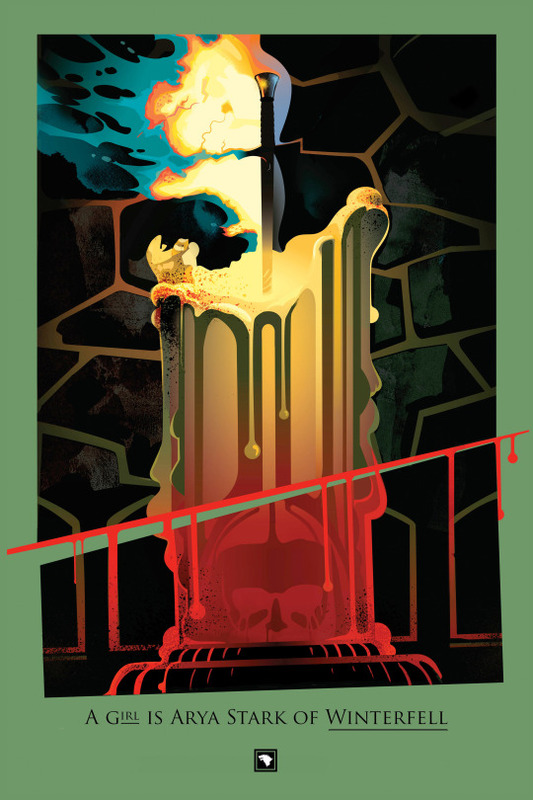 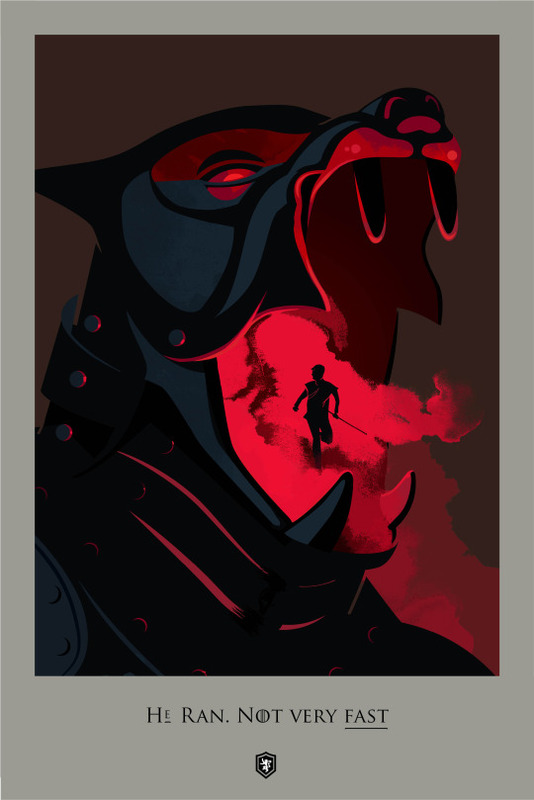 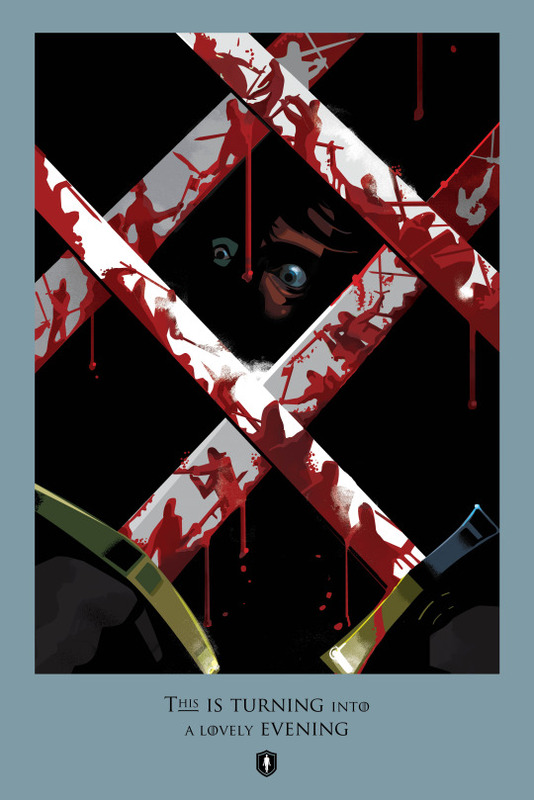 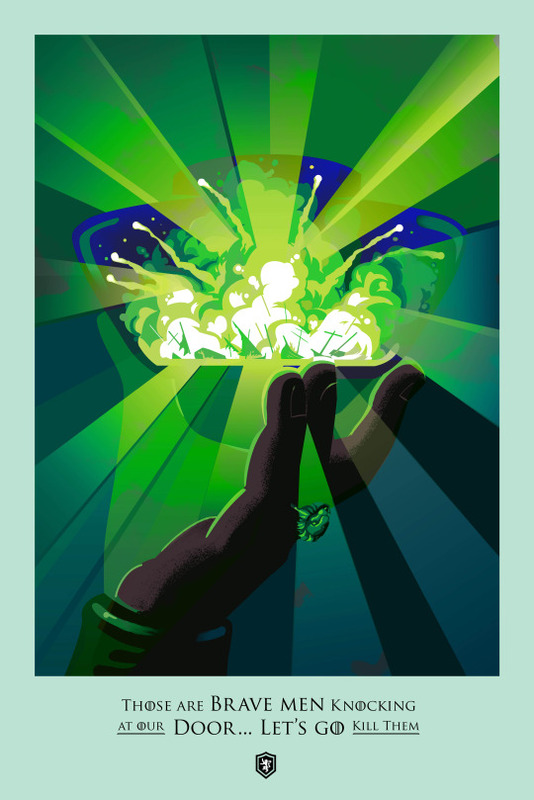 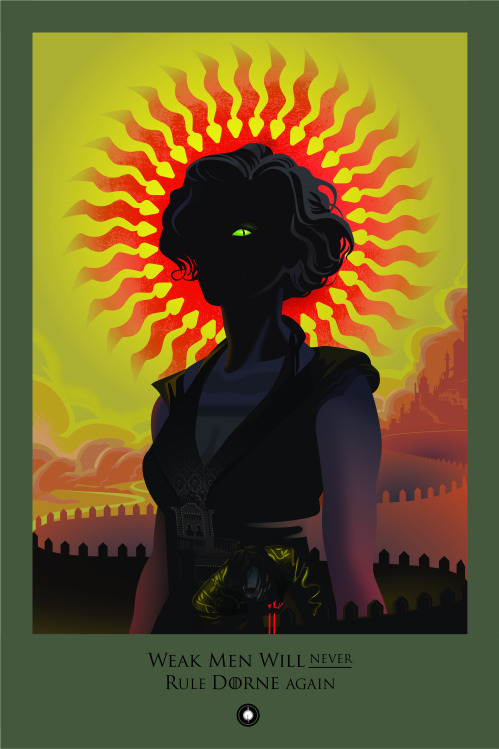 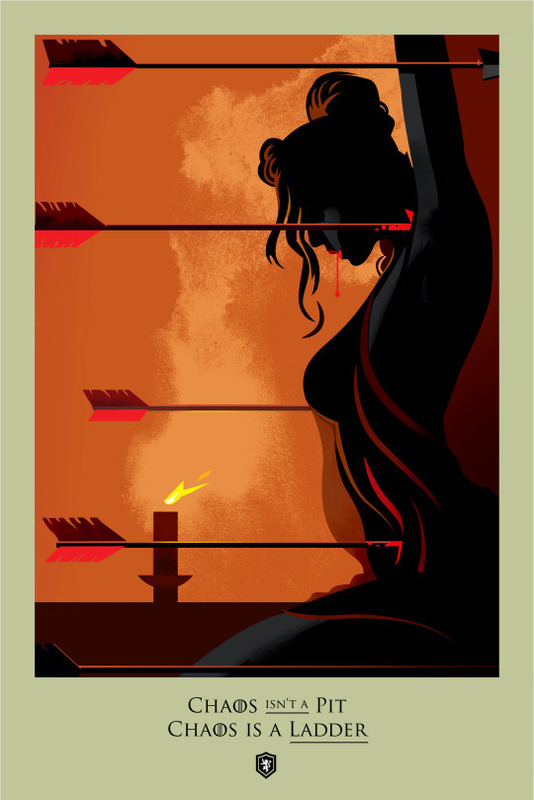 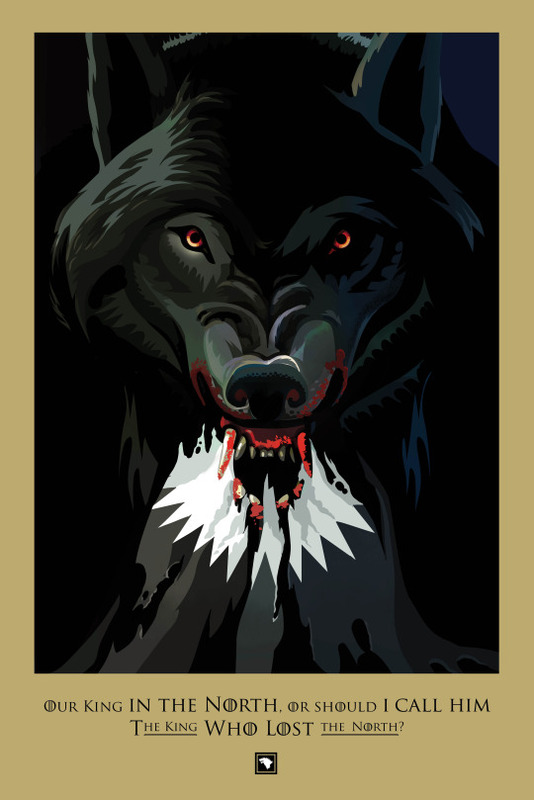 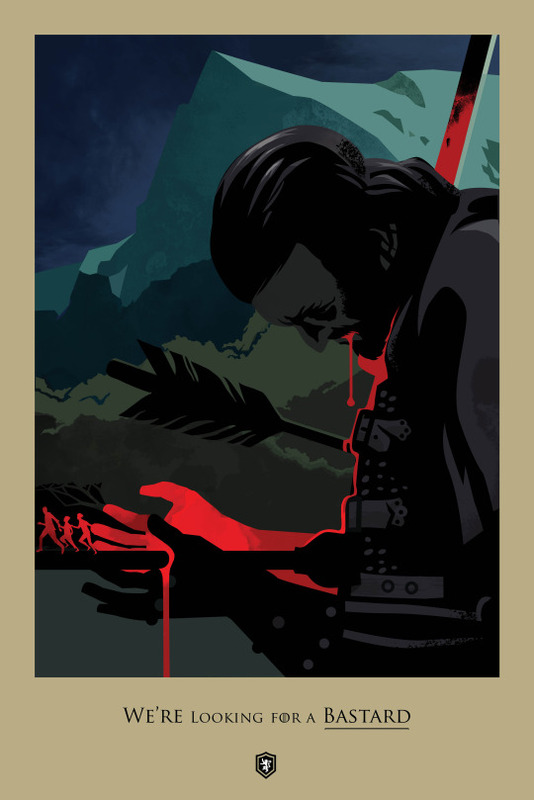 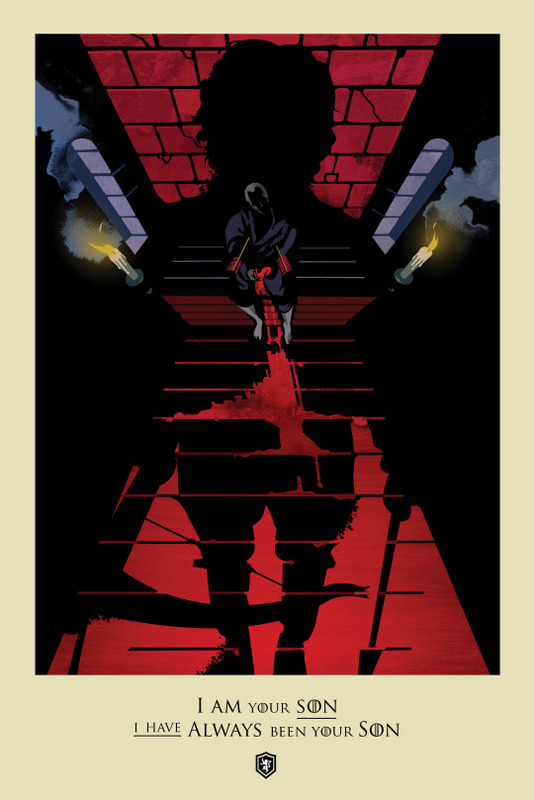 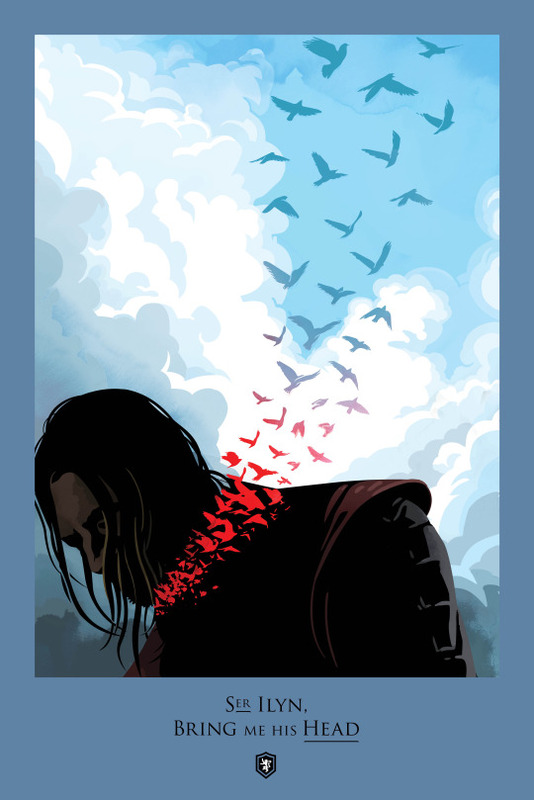 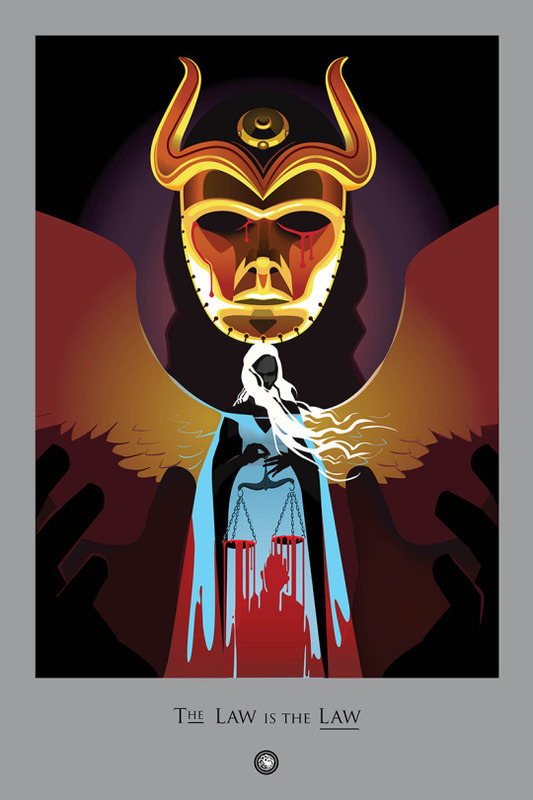 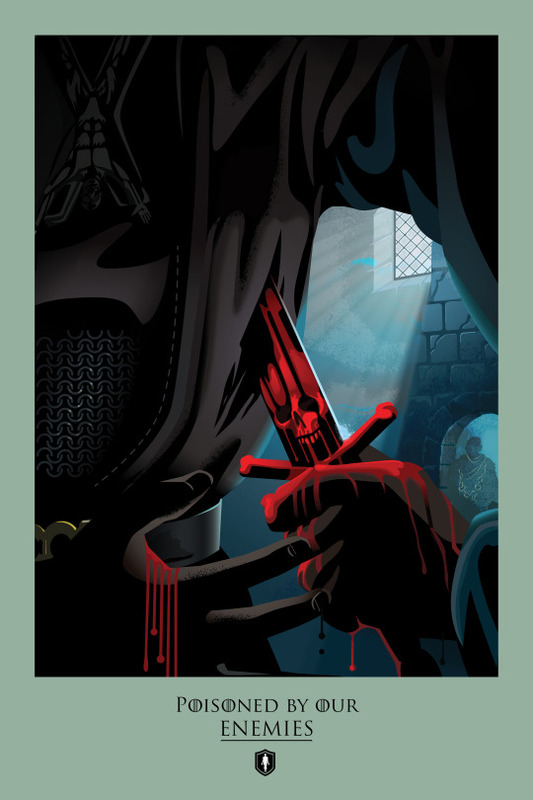 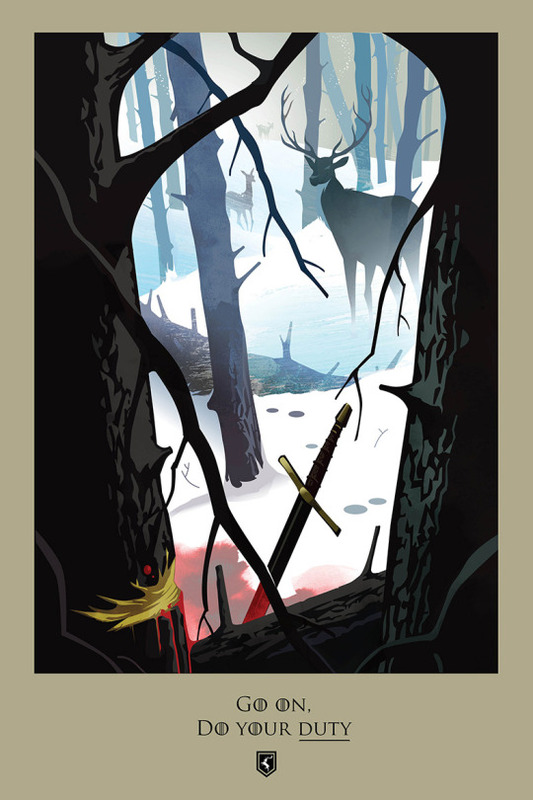 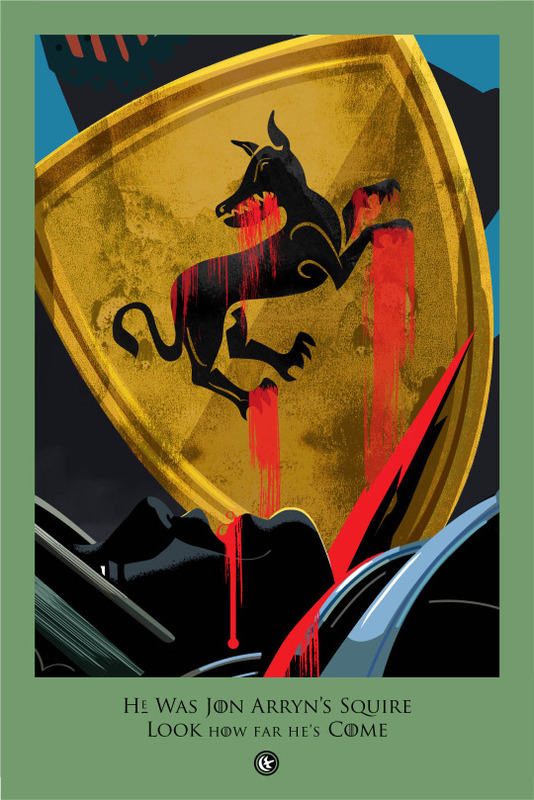 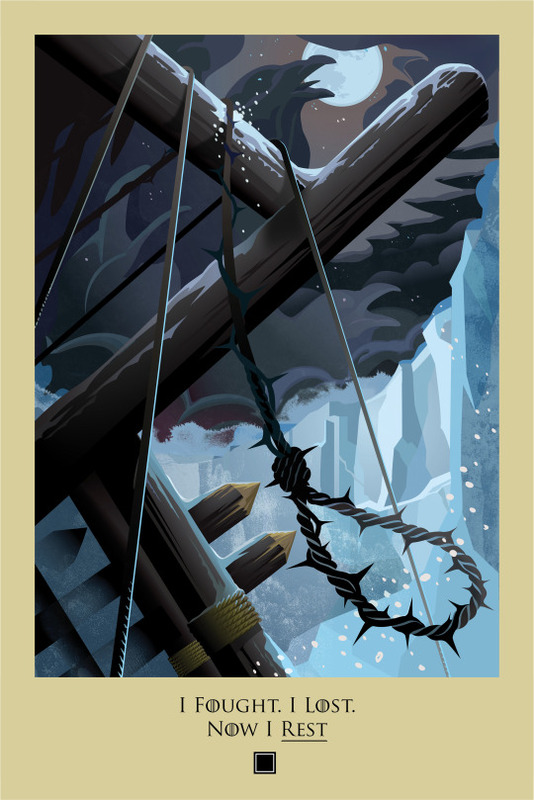 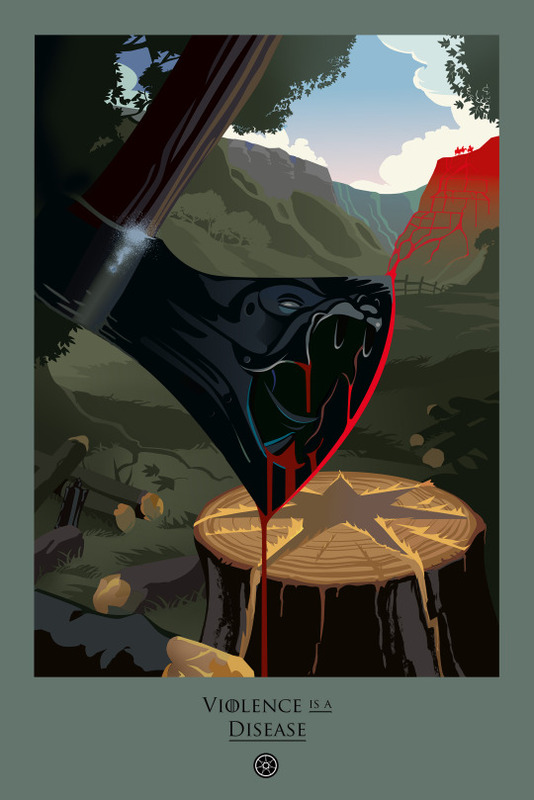 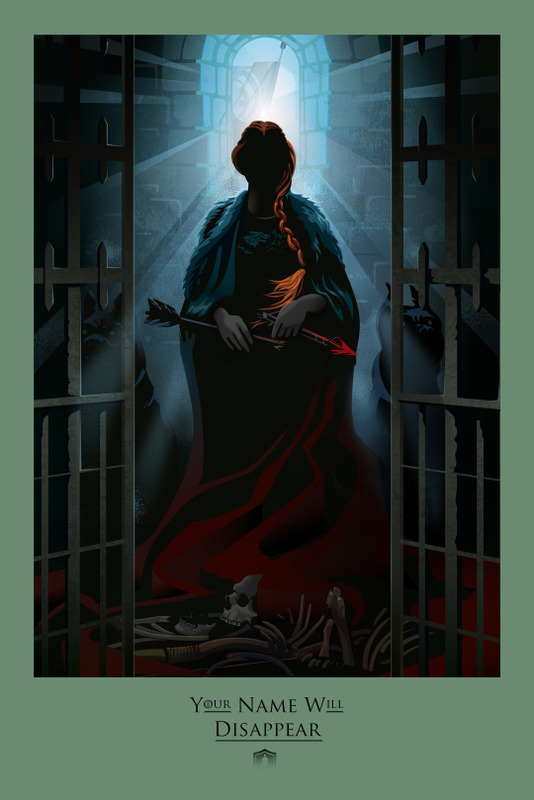 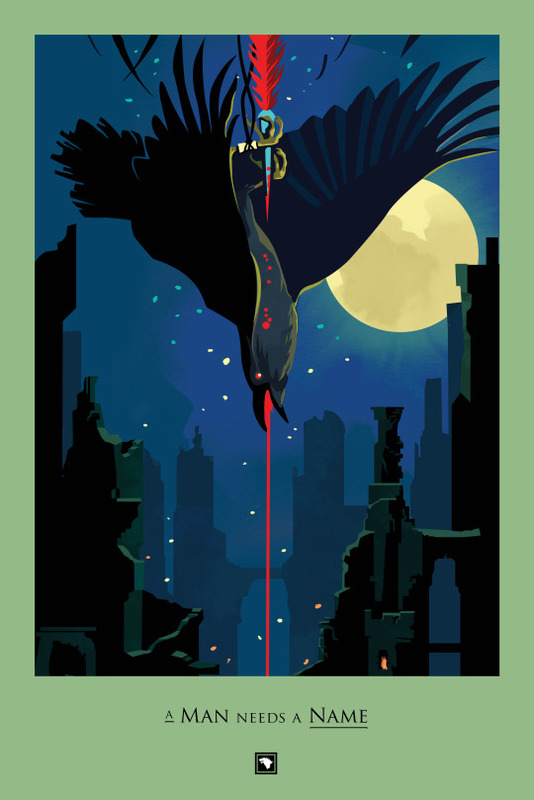 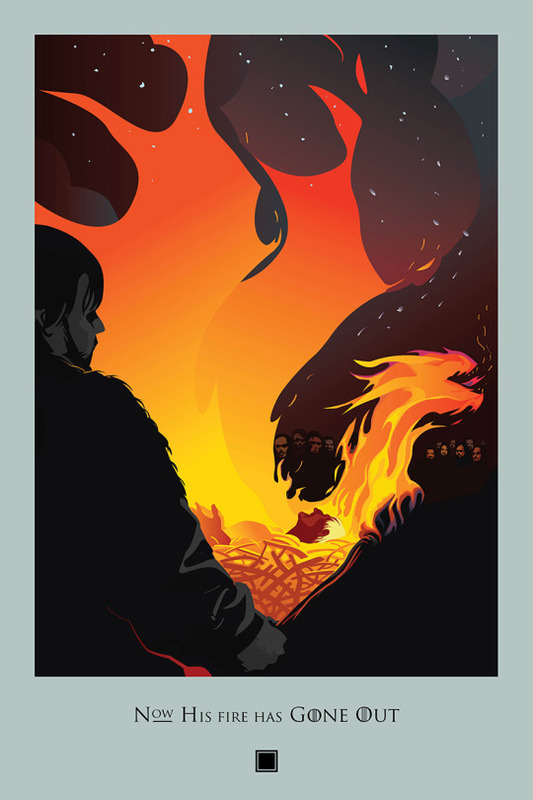 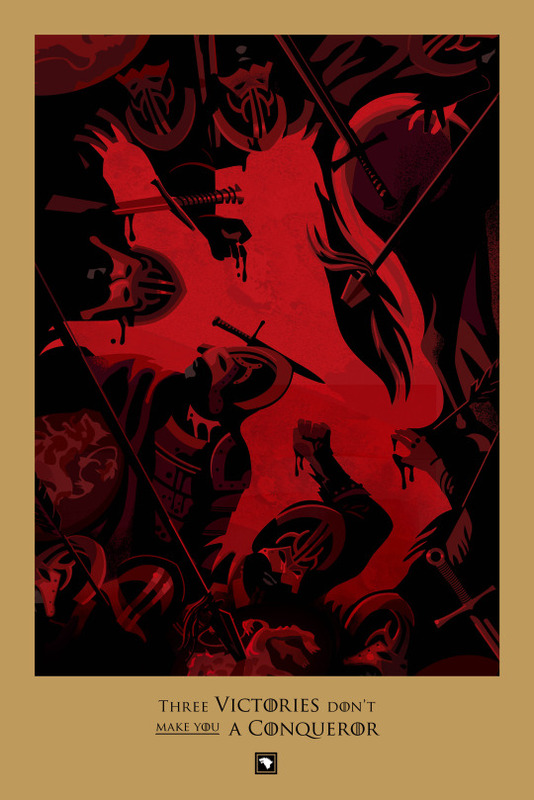 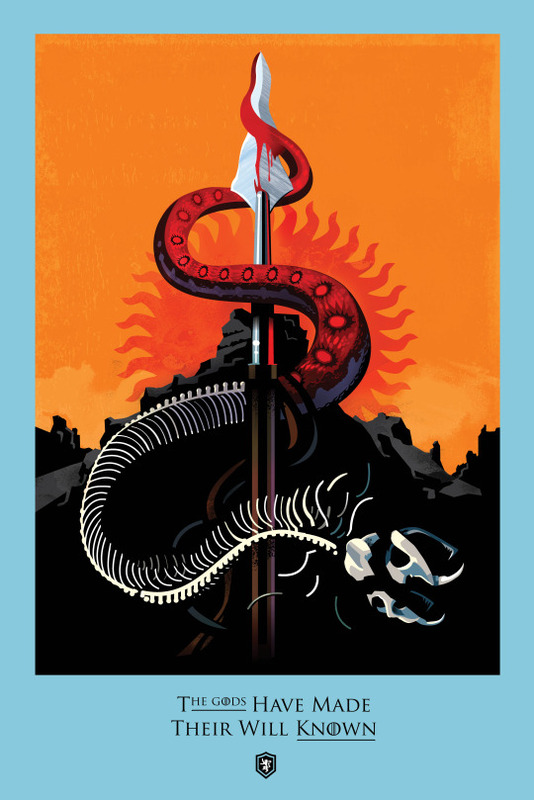 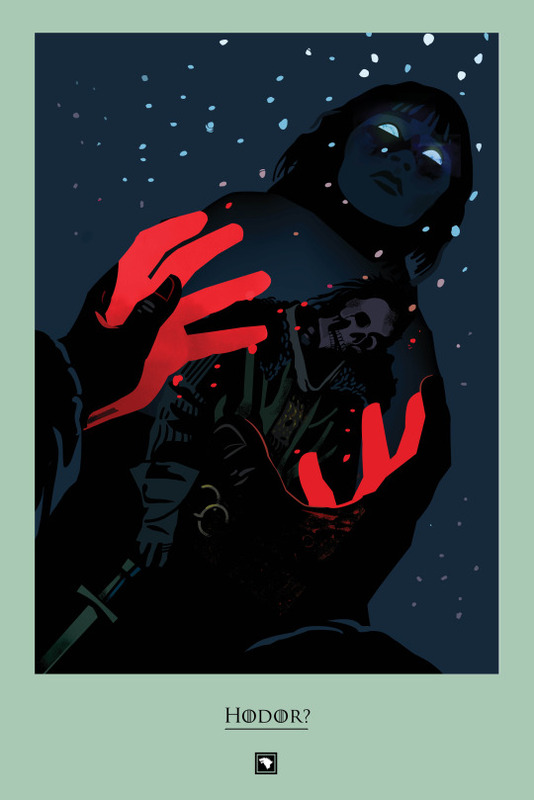 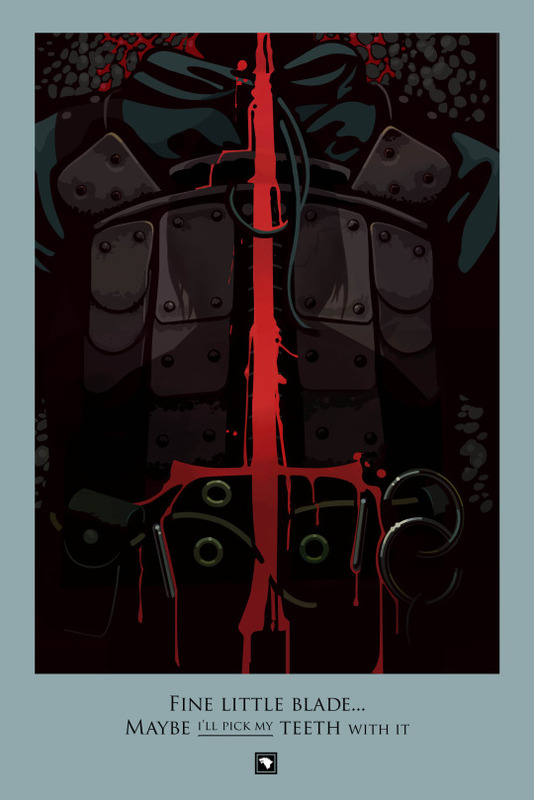 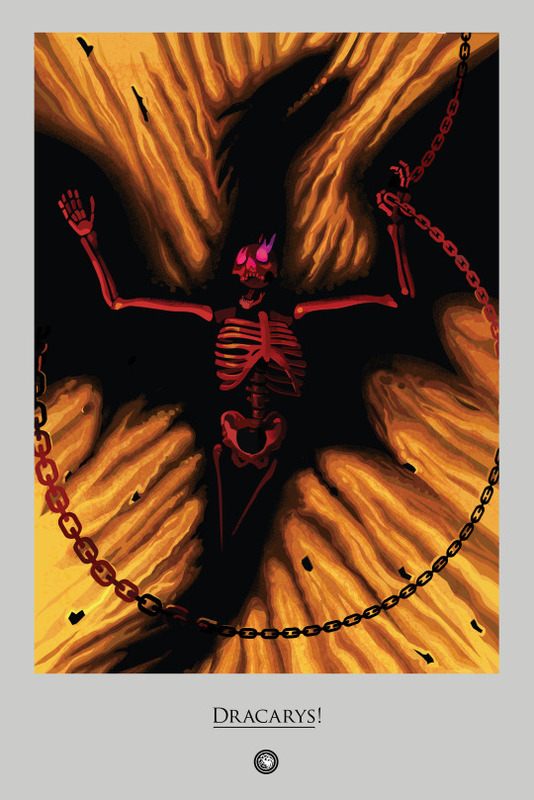 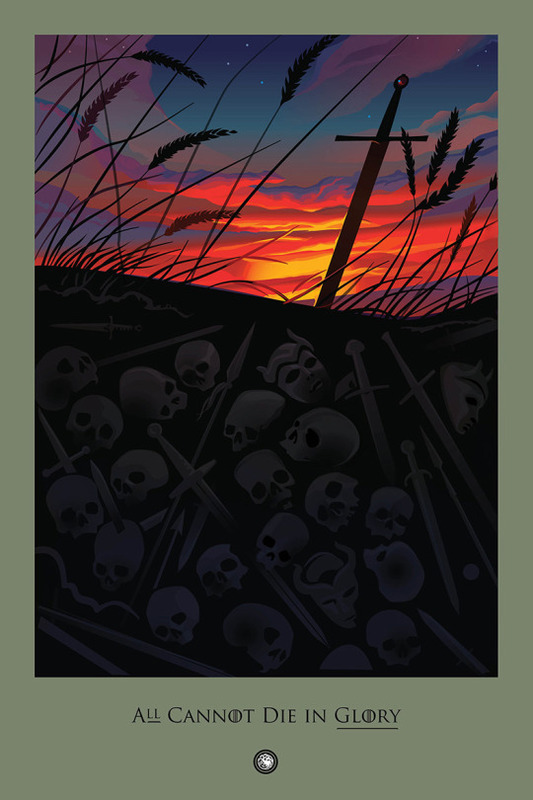 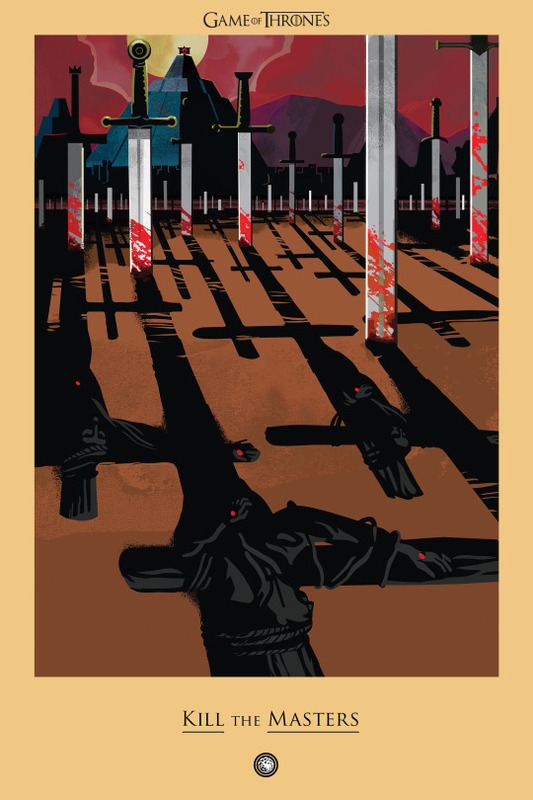 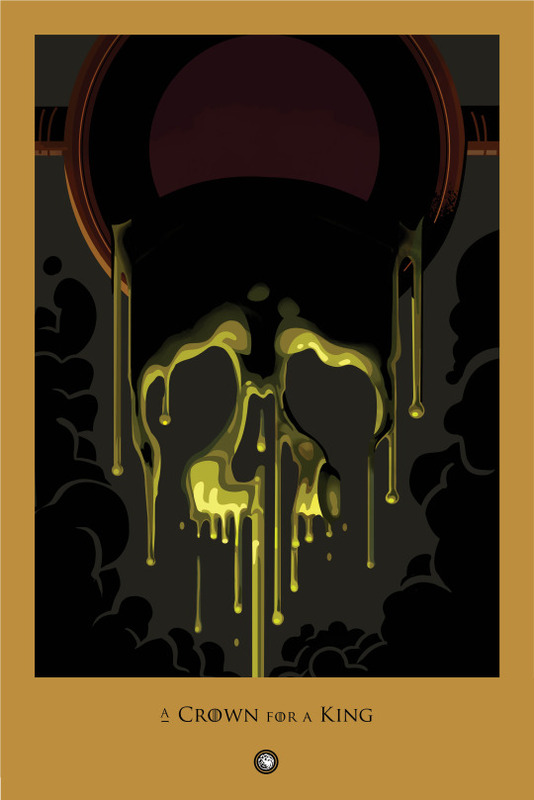 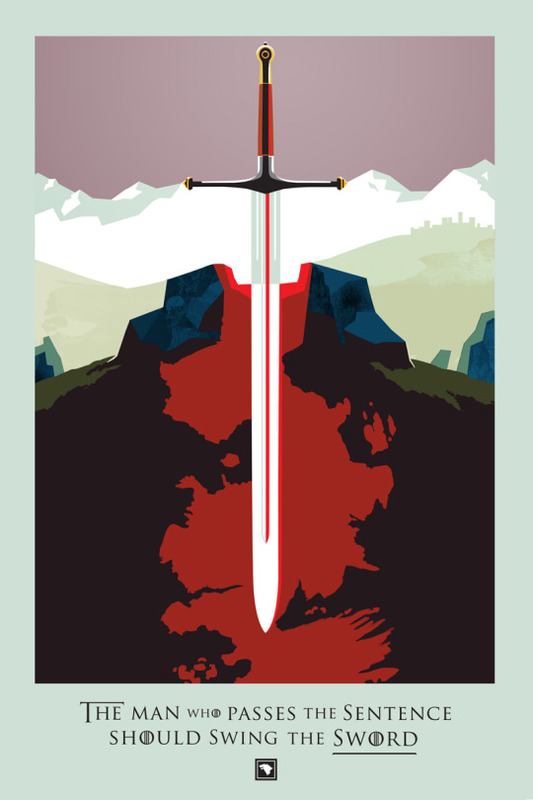 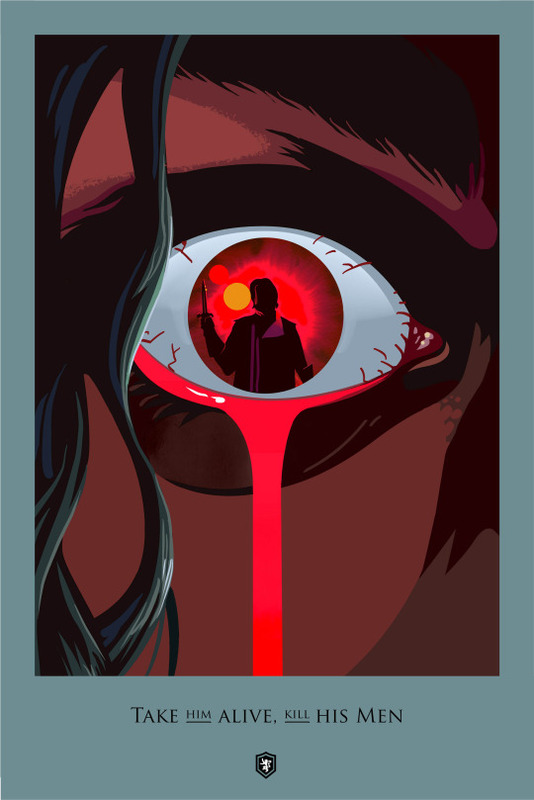 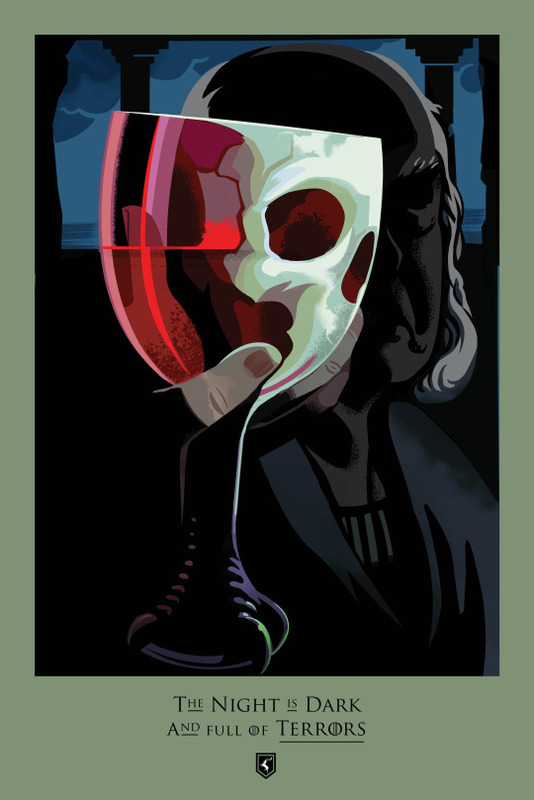 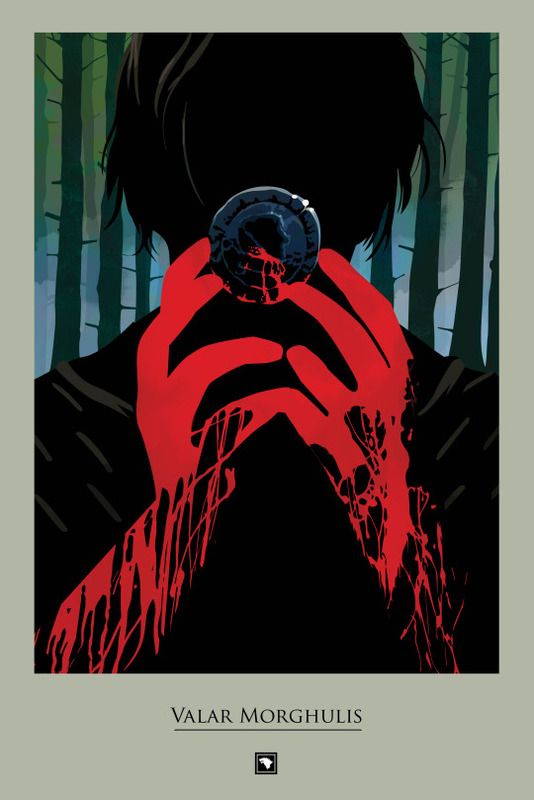 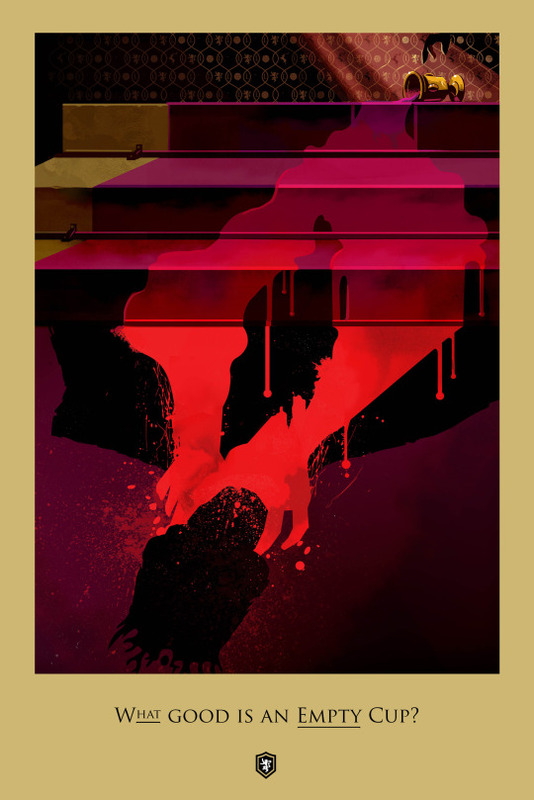 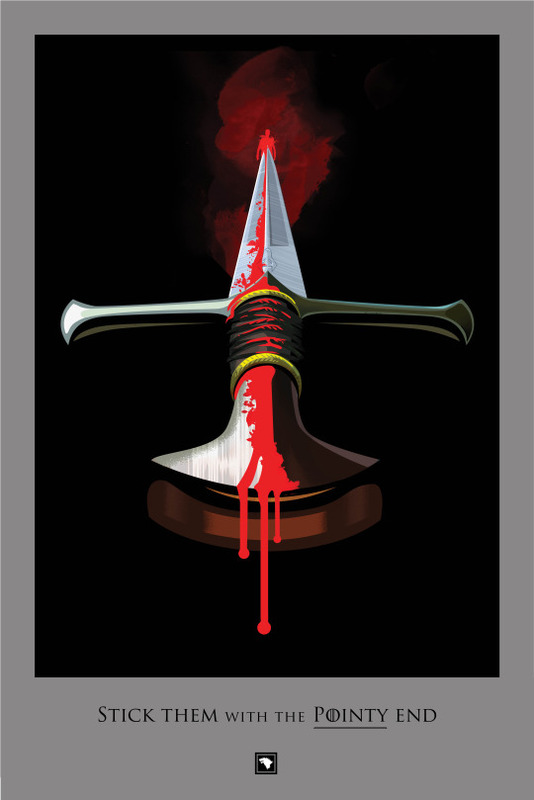 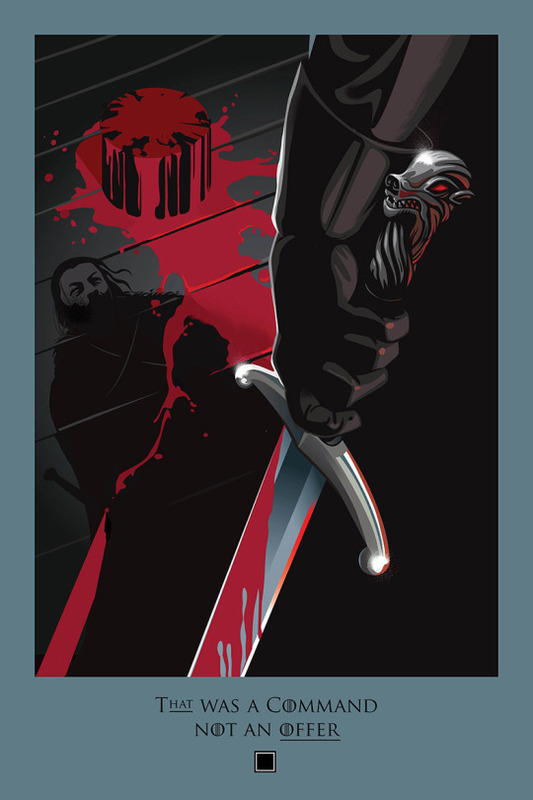 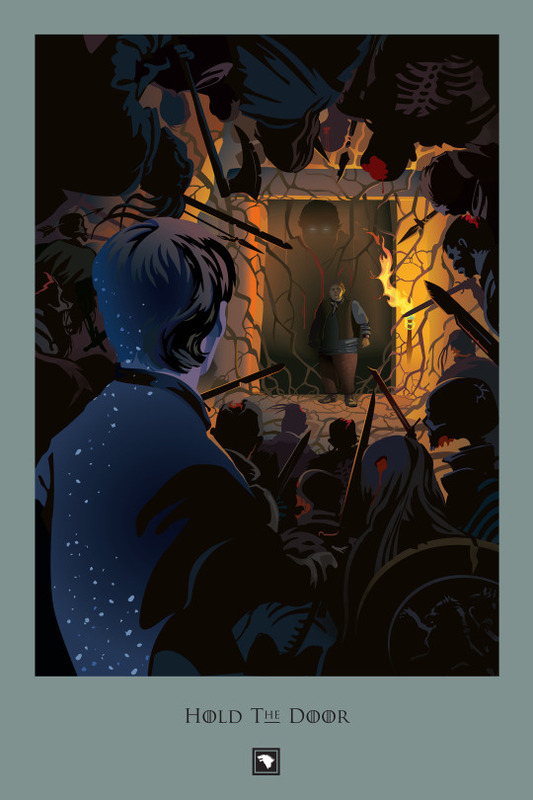 Created by the talented Robert Ball for HBO, not only are the posters super cool, beautiful, graphic and/or violent, they also showcase one of the main plot elements of each episode and feature a quote from the episode. 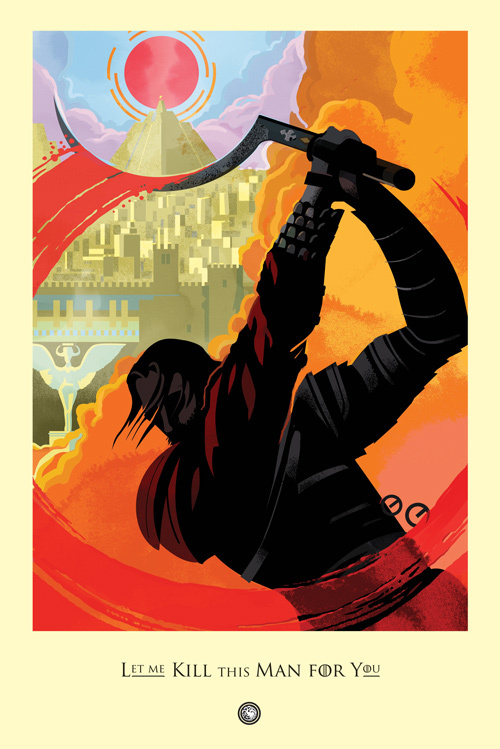 So looking at the posters is like a crash course in the plot of "Game of Thrones." 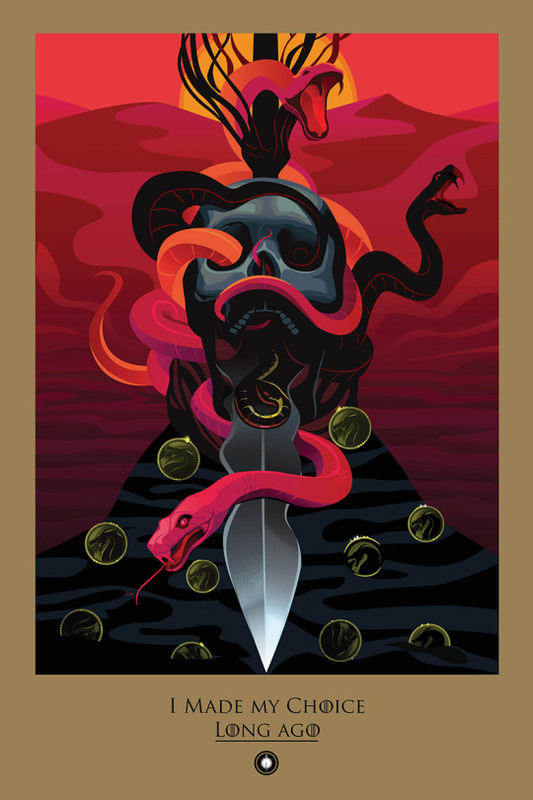 Given that, take a journey into "Game of Thrones" seasons past and check out all 59 of HBO's official "GoT" posters below. 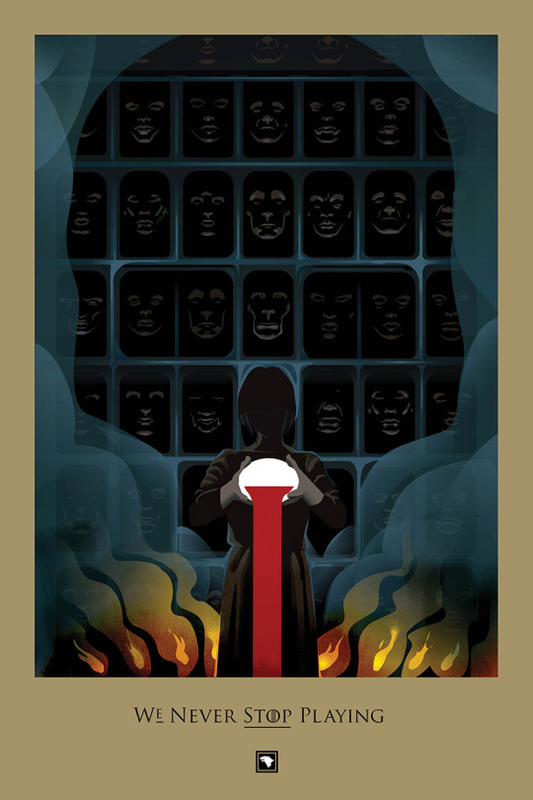 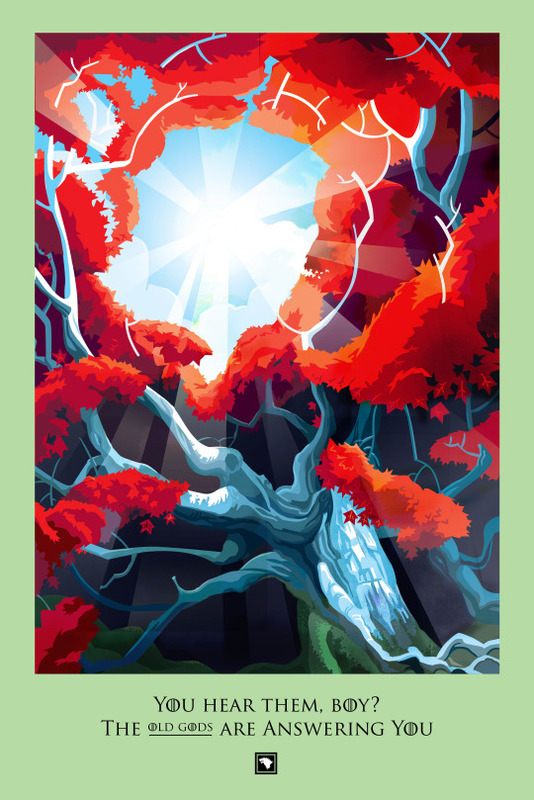 Each poster is listed with the the title of the episode it reflects. 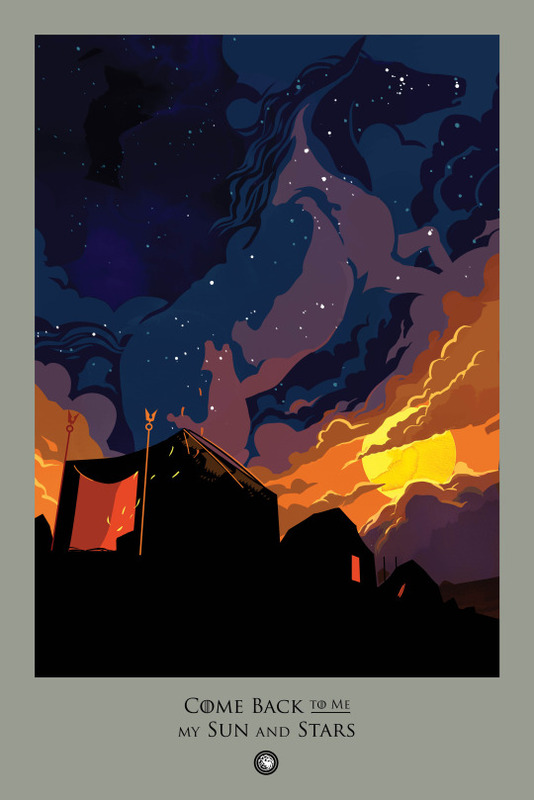 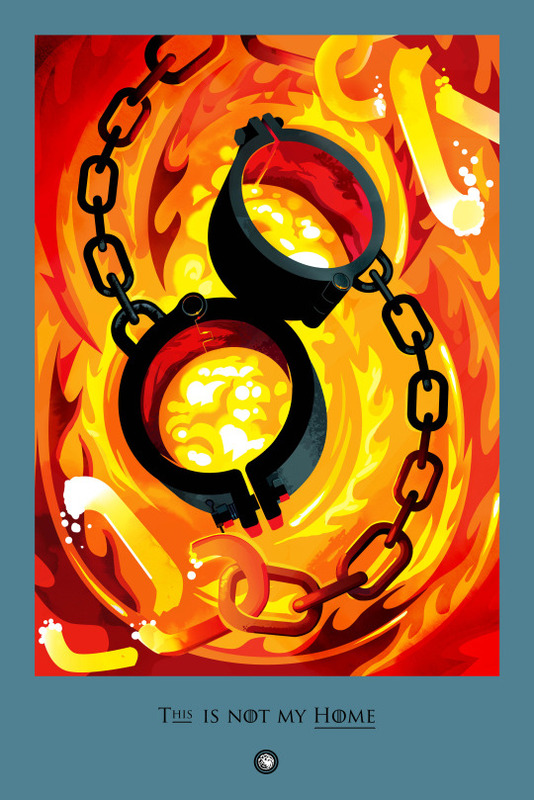 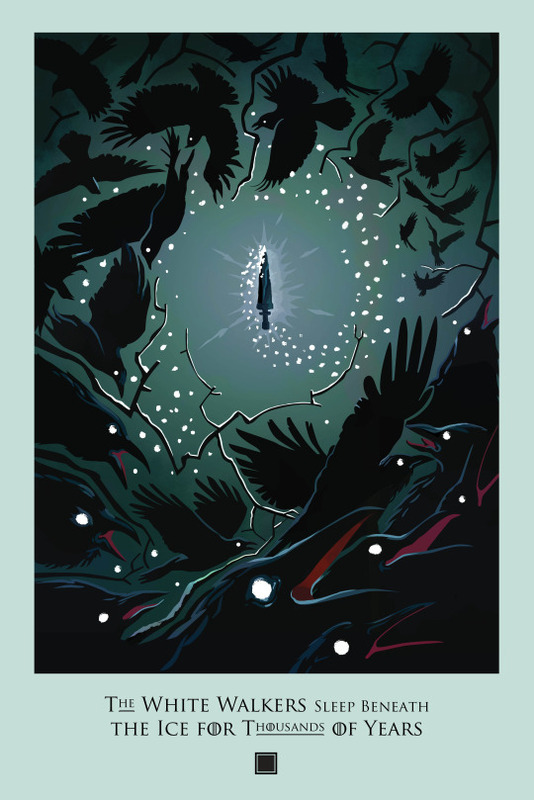 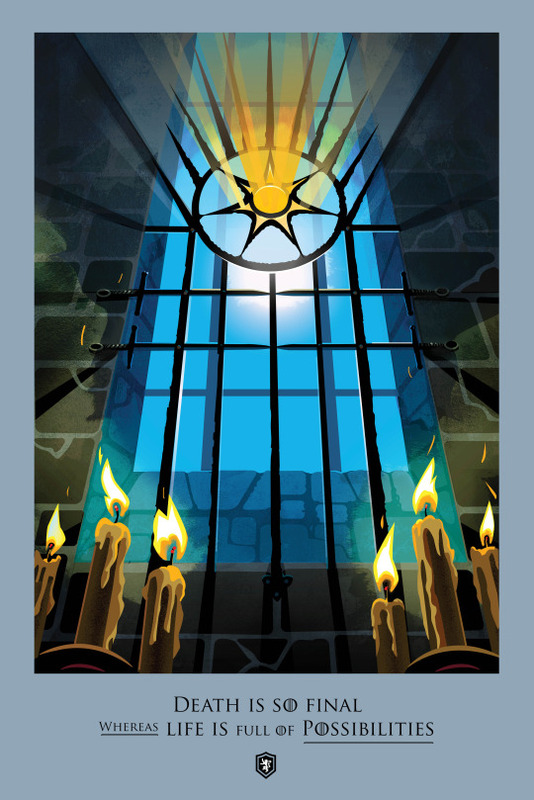 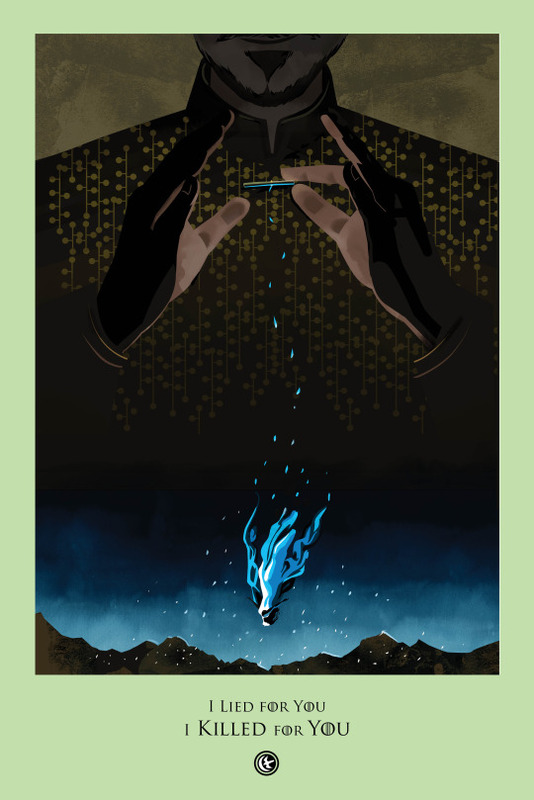 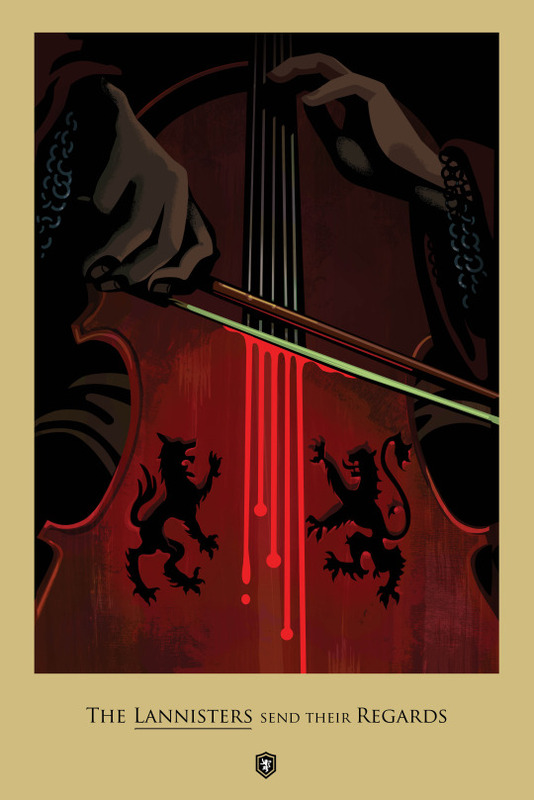 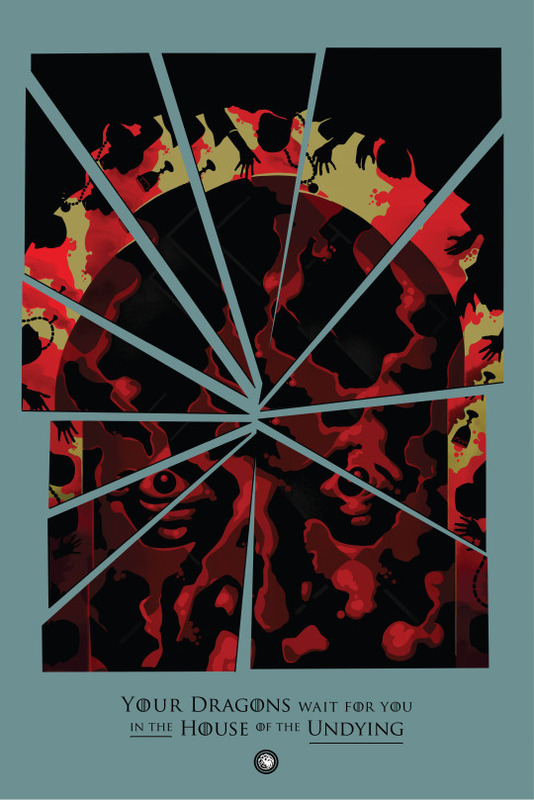 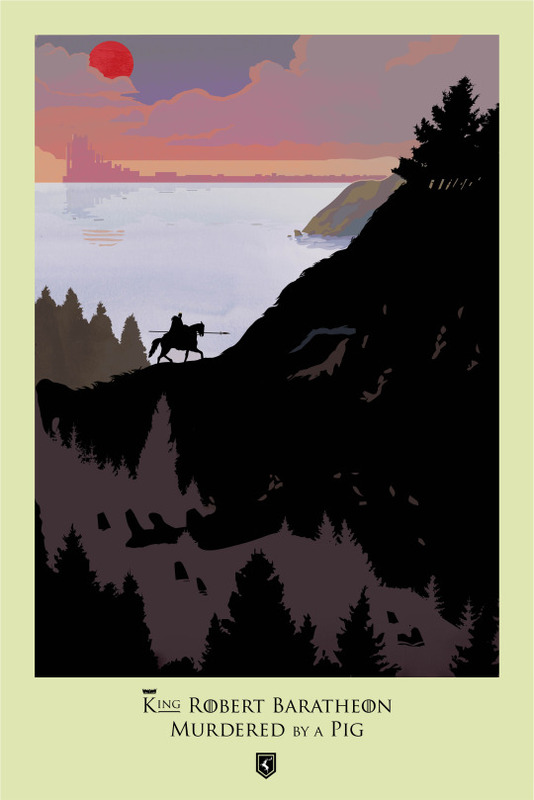 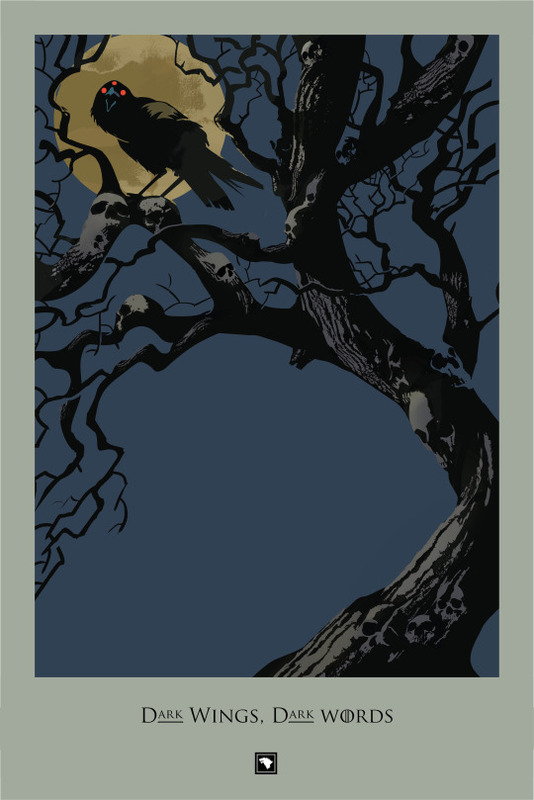 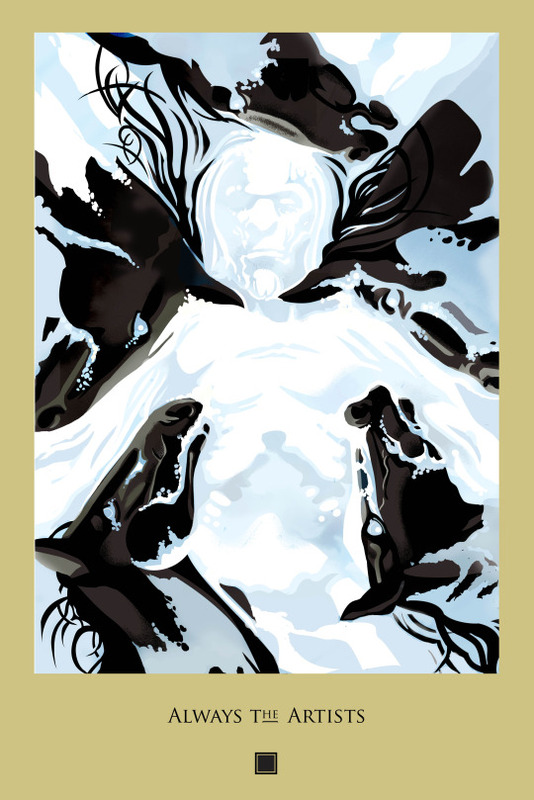 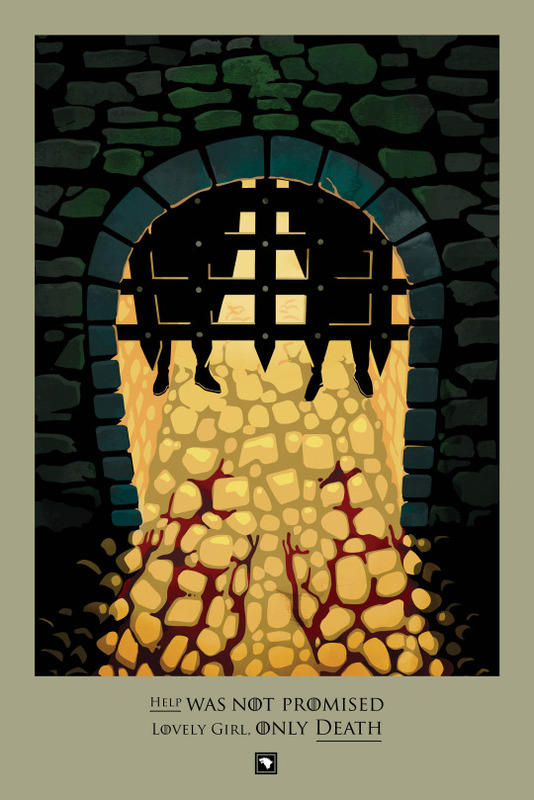 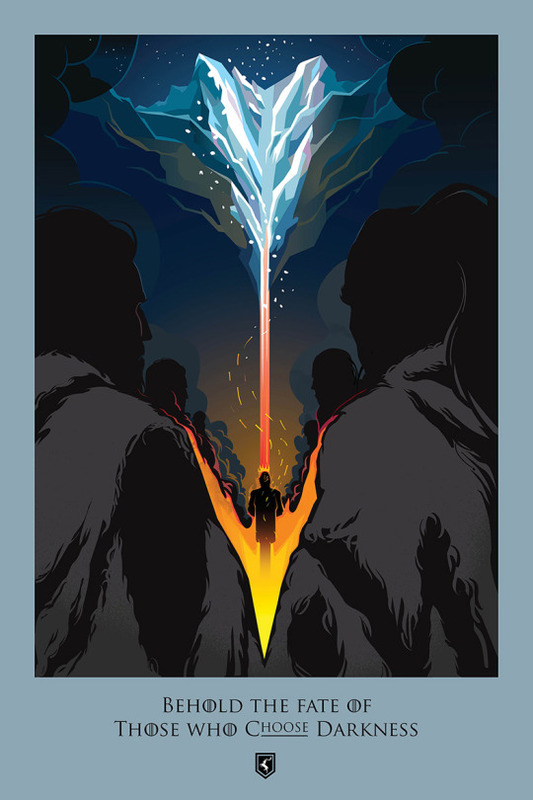 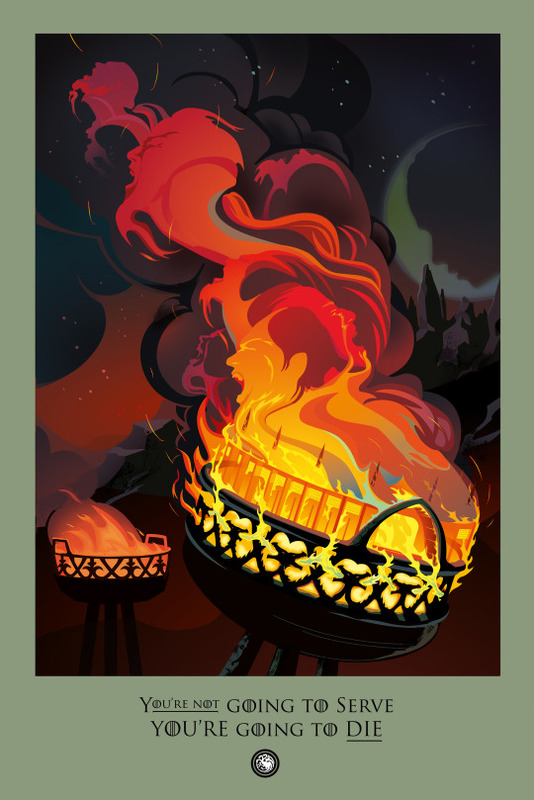 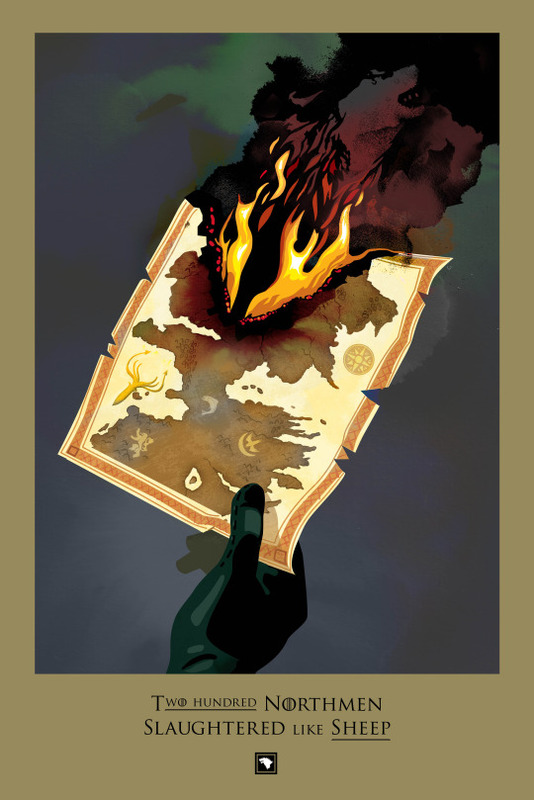 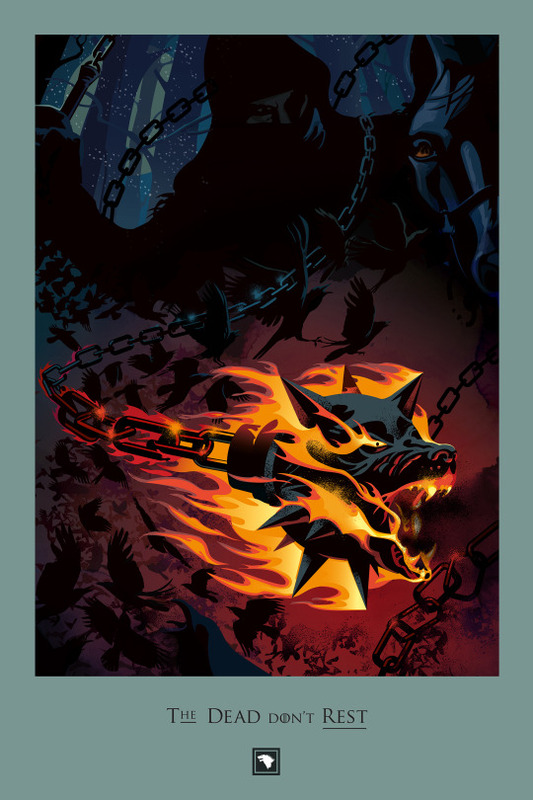 I can't even imagine what HBO's 60th poster will be after tonight's season finale titled "The Winds of Winter." 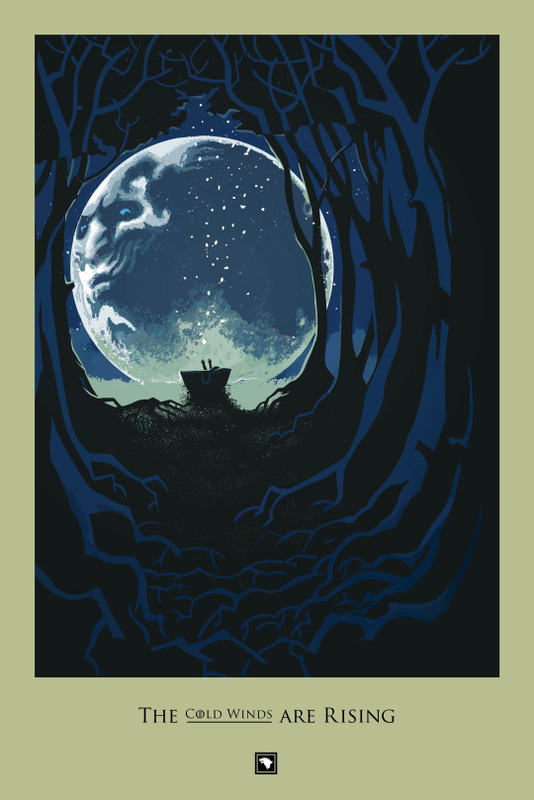 So, which poster is your favorite? 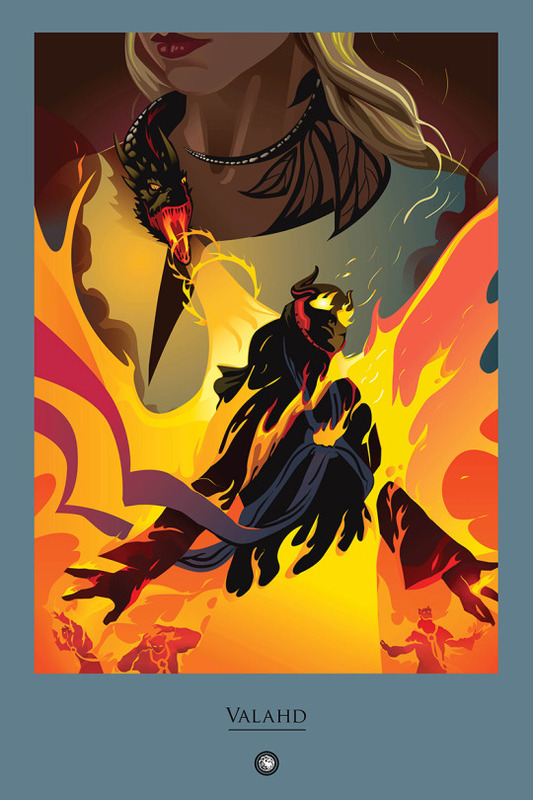 Let us know in the comments and to see more amazing art like these posters, head over to Robert Ball's site to check out more of his work.